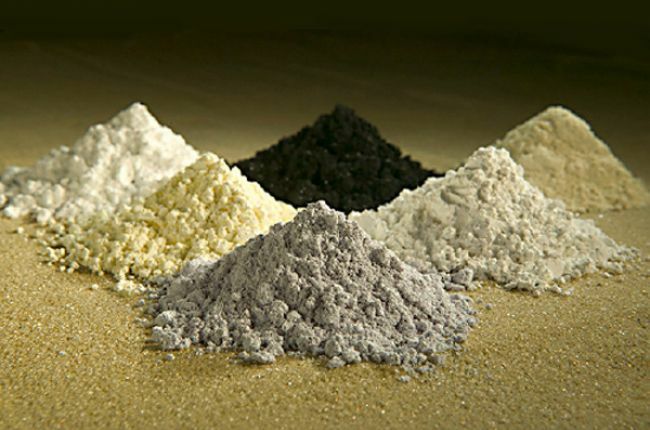 Critical minerals, rare earth elements, agriculture, and water are essential for life, and for modern life. Managing the reliable and timely supply of critical resources on economically viable terms is key for suppliers and consumers. Price movements and supply chain disruptions attributable to weather, transport, and other events are, among other factors, part of supply chain management, as is legal risk. With increasing recognition among governments and policy influencers of the inextricable links between critical resources and industrial and technological production and national stability, critical resources are no longer treated as mere commodities. Minerals, rare earth elements, agricultural assets, and water are widely viewed as national and economic security assets deserving of protectionist and other measures. As legal and policy makers increasingly view critical resources through a strategic lens, so must approaches to critical resources supply chain management and transactions. Standard approaches to legal risk management—which tend to focus exclusively on third party corruption, human rights and other known legal risks—are siloed, reactive and fail to capture the numerous, interconnected and nuanced legal issues and risks of today. MassPoint takes a strategic and contextual approach to critical resources law, policy and risk. The Firm works with critical resources suppliers, consumers and investors to manage legal and policy complexity in supply chains and transactions. MassPoint’s Principal, Hdeel Abdelhady, brings to the table the ability to both frame the big picture and manage details with an understanding of related but distinct legal areas. With cross-practice legal experience, international depth and commercial awareness, Hdeel is uniquely positioned to anticipate, analyze, articulate and act on existing and emerging legal and policy risks and opportunities.